I was recently sent two really interesting products from beauty experts Epibrow International to try. They are products that aim to make your brows and lashes fuller and thicker using some advanced professional beauty science rather than be a cosmetic fix. So what were my brows and lashes like before? Well the quick answer is, not good. My eyebrows are sparse due to over plucking (Thanks to Madonna’s Erotica look in the early ninenties mainly) and my eye-lashes are dark but short and dont really show unless I wear mascara, which I dont like to wear apart from on full make-up days. So basically anything that might help them I am interested in. The products themselves – at £55 each these products arent cheap. So what do you get for your money? 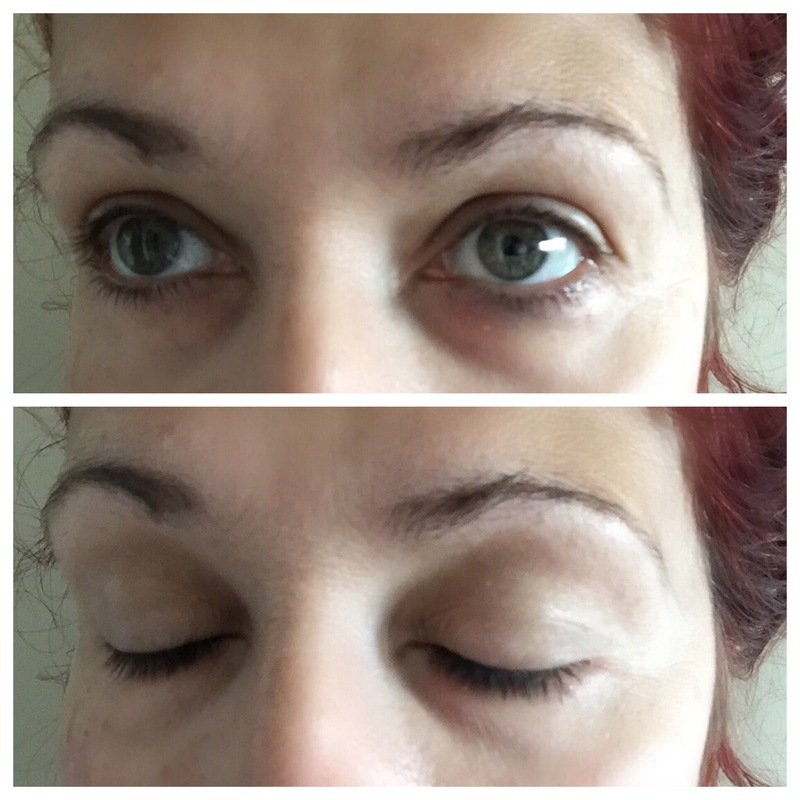 Epibrow Brow Design Serum – what does the packing say? 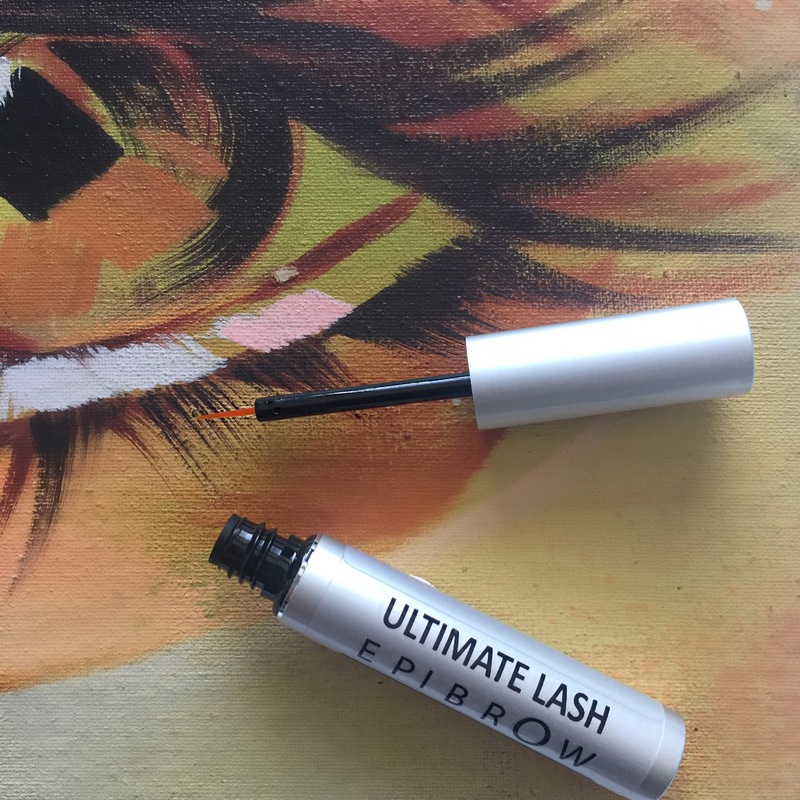 THE ULTIMATE EYEBROW SERUM FROM THE EPIBROW EXPERTS – Get the beautiful, bold brows of your favourite supermodels with this eyebrow enhancing serum. ADVANCED FORMULA – The fast-working formula contains ingredients such as iron and vitamin B, which are essential nutrients for hair growth. NATURALLY THICKER & FULLER EYEBROWS – Key ingredients help speed up the natural growth process and give your brows a thicker, fuller shape. EASY TO USE – For best results that can also make your brows look darker, use this advanced serum treatment once a day on clean, dry skin while massaging the area to boost blood circulation. DREAM LASHES – Wake up to lashes of your dreams with this overnight treatment. 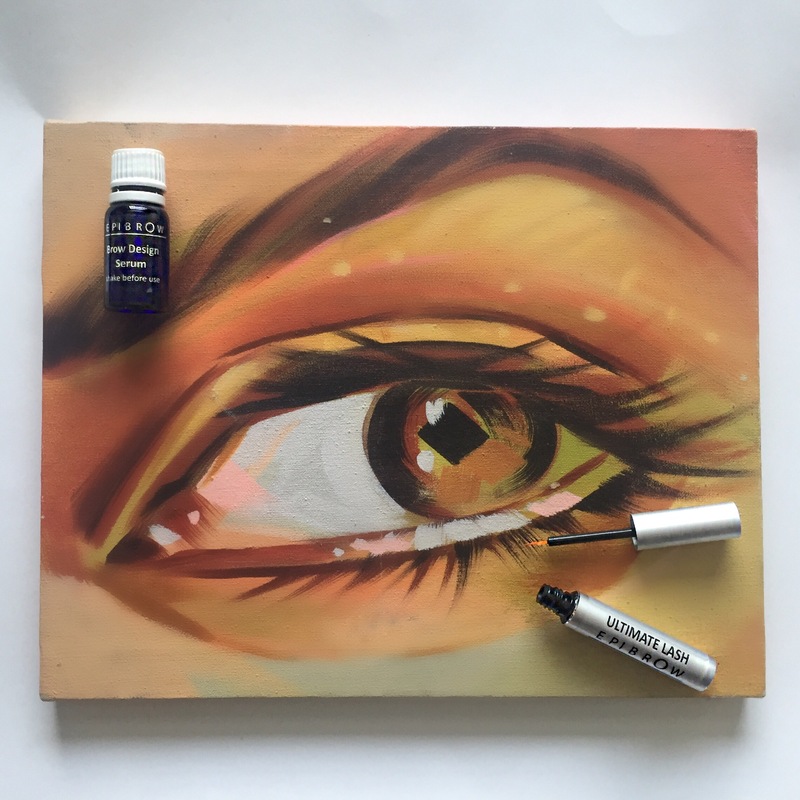 ADVANCED GROWTH INGREDIENTS – Formulated with essential minerals and polypeptides, this easy to use serum is applied along the base of the lash line (upper and/or lower lash line) before bed. SIMPLE TO USE – Repeat every night for 4 weeks and over this time the nourishing formula gets to work, feeding the hair follicles and leaving you with thicker, fuller, longer and stronger lashes. EFFECTIVE ALTERNATIVE TO EXTENSIONS – For long term results that offer a highly-effective alternative to extensions, wait 4 weeks between treatments then repeat. EXTENDS THE ANAGEN STAGE – Keeps the hair in its growing ‘anagen stage’ for a longer period of time, so you get full and maximum growth. Ok, sounds interesting! But does it work? I used both serums regularly each evening for about a month. I found both easy to apply and neither irritated my skin or eyes. 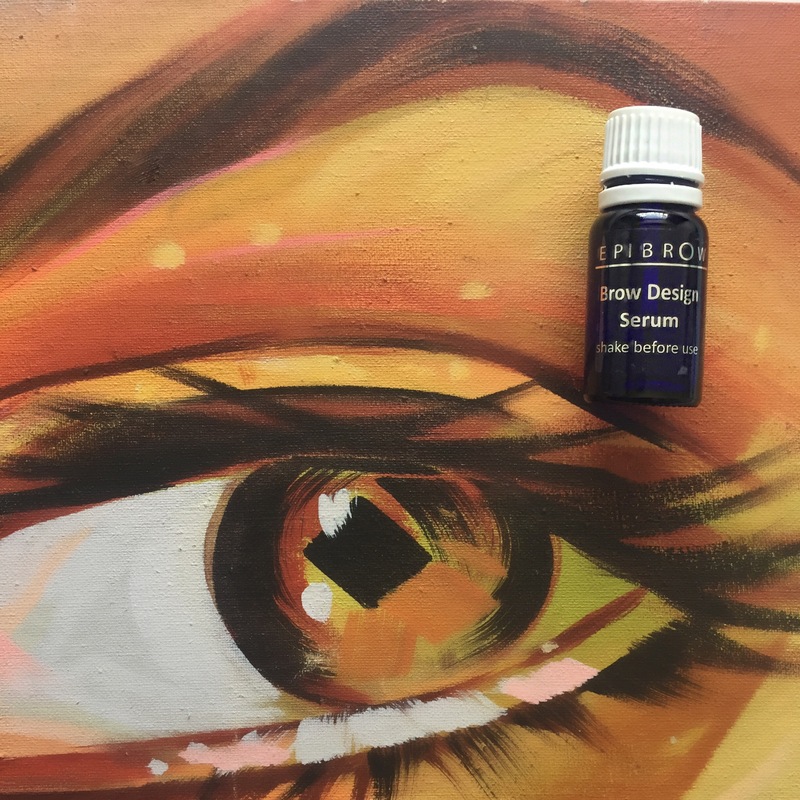 The brow serum has a very distinct and strong smell to it (a kind of menthol aroma) so I would suggest only using it once you’re sure your going to sleep as it is VERY noticable. I first noticed my eyebrows thickening by the amount of make-up I was using. Instead of filling in my brows quite considerably with eyebrow pencil I was just having to add a few strokes. Small but noticeable new hairs had started to appear too and by week 3 I has having to neaten up my brows with tweezers. 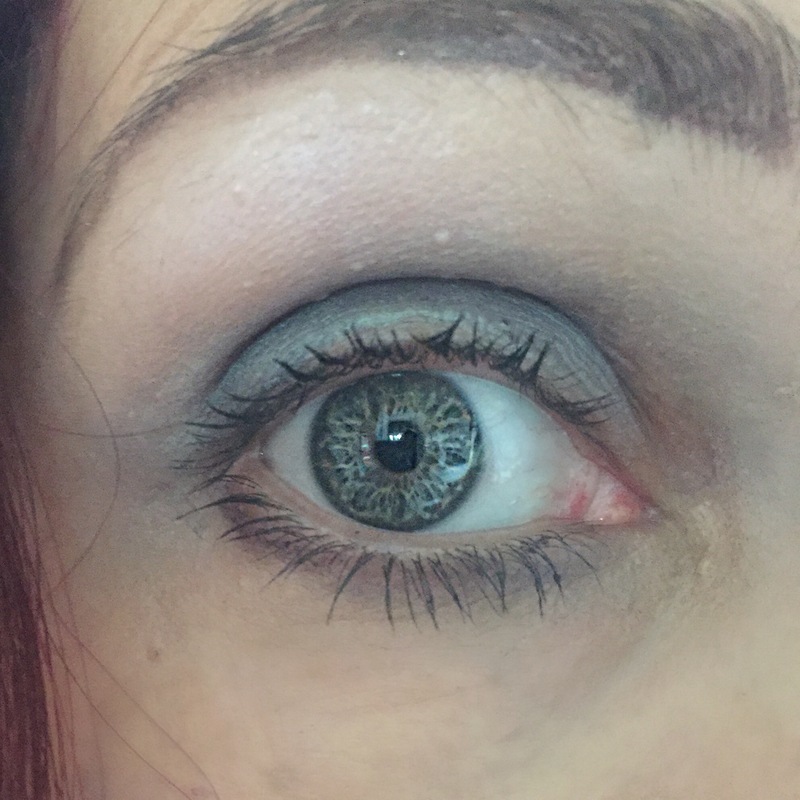 My eyelashes looked longer and when I put mascara on, my bottom lashes in particular looked a lot longer. I also noticed less eyelashes ‘shed’ during the period I was using the serum. At the end of a month using these products I can definitely confirm they make a difference. 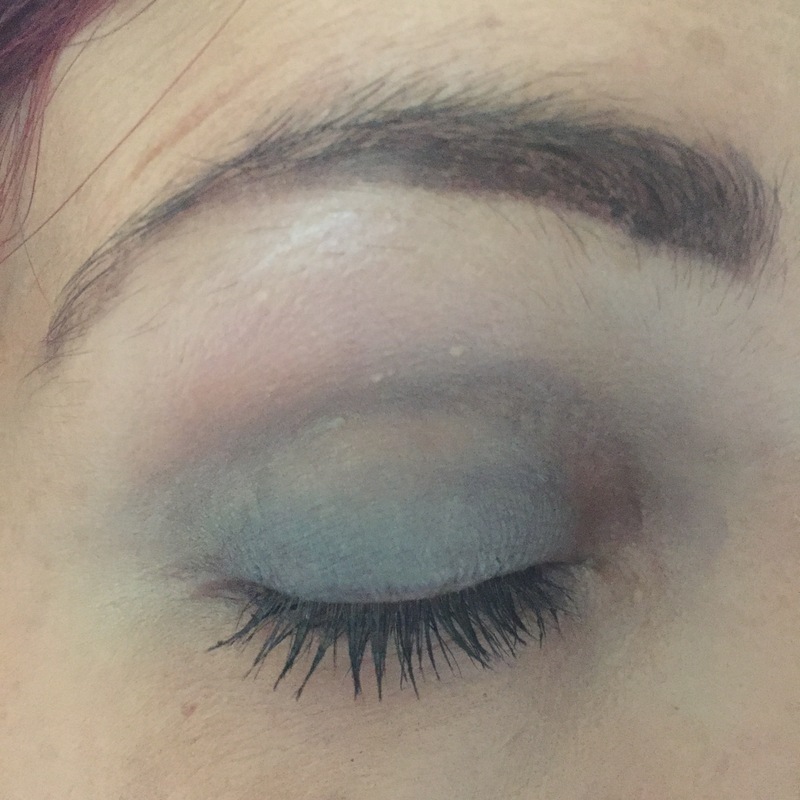 My lashes are thicker and particularly my lower lashes are longer. My brows have thickened up, some new hairs have grown and I am using a lot less eyebrow pencil on them. 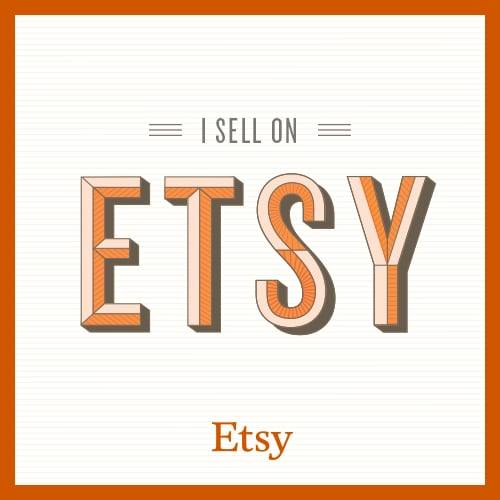 These products are not cheap but used regularly definitely can make a real difference and a little goes a long way. I am definitely going to continue to use them and look forward to seeing continued results. *I was gifted these products but all views stated are my own. For more information please see my disclaimer section.